Canon has announced updates to its pro-spec, single chip camcorder line up. The new XF200 and XF205 are billed as replacements for the XF100 and XF105, which are 50mbps camcorders based around a single, 1/2.3-inch sensor design. The most noticeable upgrade is to the lens, which is now a 20x zoom unit starting at 26.8mm. Canon has added a new DIGIC4 image processor, but the new cameras retain the 50mbps recording option of the earlier models, along with 4:2:2 colour sampling. 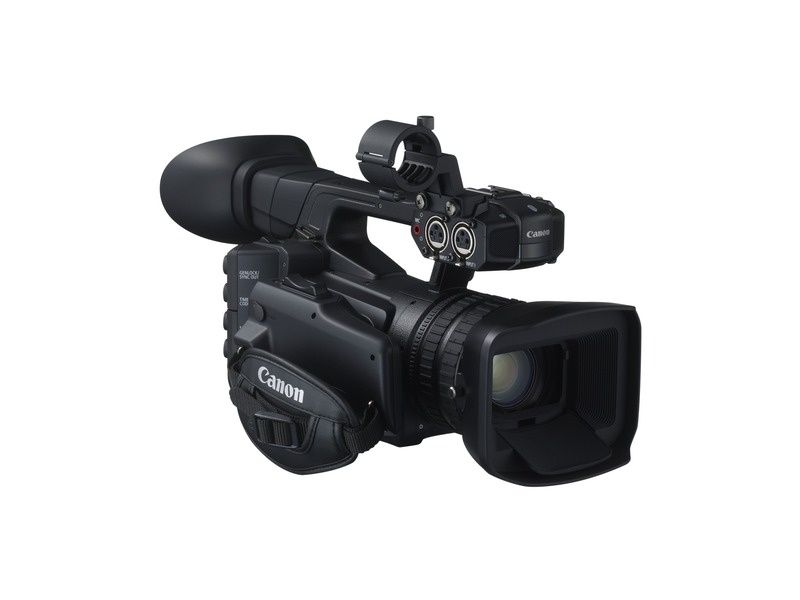 This, Canon says, gives broadcast quality footage. The cameras, though, have also been updated to allow recording to SD cards, alongside the existing MXF format recording on Compact Flash. SD card recording is as MP4 files, and can be in HD, or lower resolutions. It seems that the camera will allow multi-format recording, such as broadcast footage capture to CF and web-friendly footage to the SD card. The XF200 and XF205 also boost improved viewfinders, and improved connectivity. 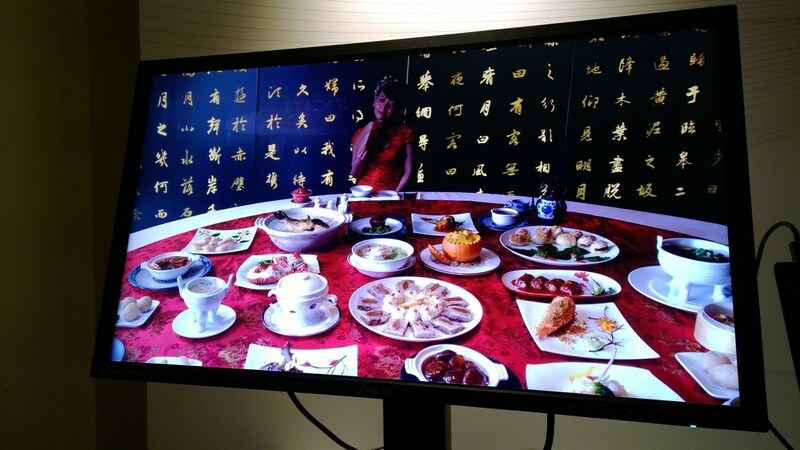 The LED display is now an OLED model, and the viewfinder supports a 1.23m dot resolution which, according to Canon, makes it easier for operators to hit precise focus. Connectivity is boosted through the addition of both WiFi, and unusually for a camera in this class, Ethernet. Following on from features first seen in Canon’s lower-end and consumer cameras, WiFi will allow camera control from a smart device, FTP transfer of footage, and streaming of a low-res proxy file over WiFi using a function known as CameraAccess. Ethernet connection should allow better integration in environments unsuitable to WiFi. As with the earlier XF100 and XF105 camcorders, Canon distinguishes between its models through their professional and studio connections. 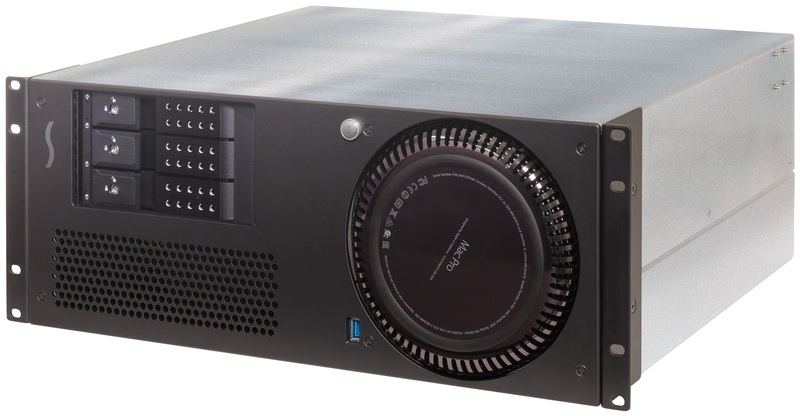 The XF205 has genlock, timecode and HD-SDI, whilst the XF200 is limited to HDMI connections. 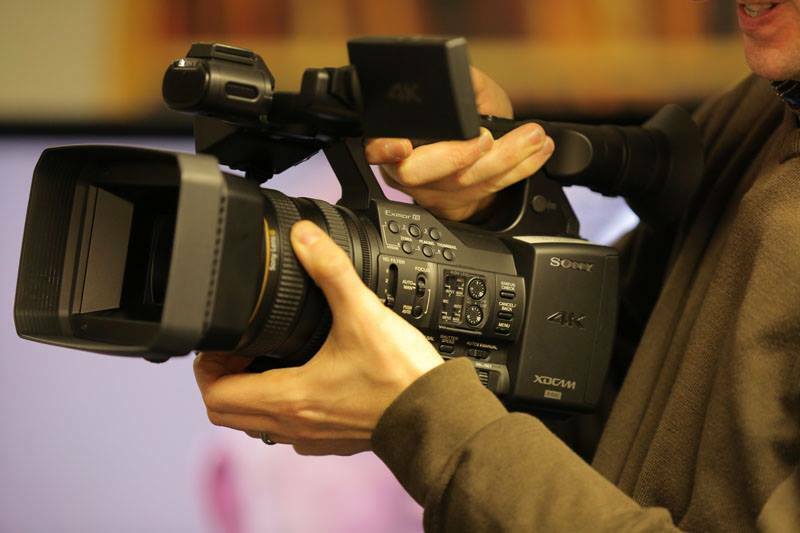 The new models will compete with Sony camcorders such as the PMW-100. Both models, though, boost improved audio, as well as improved ergonomics. Canon has added a rotating grip, and separate lens rings to improve handling. 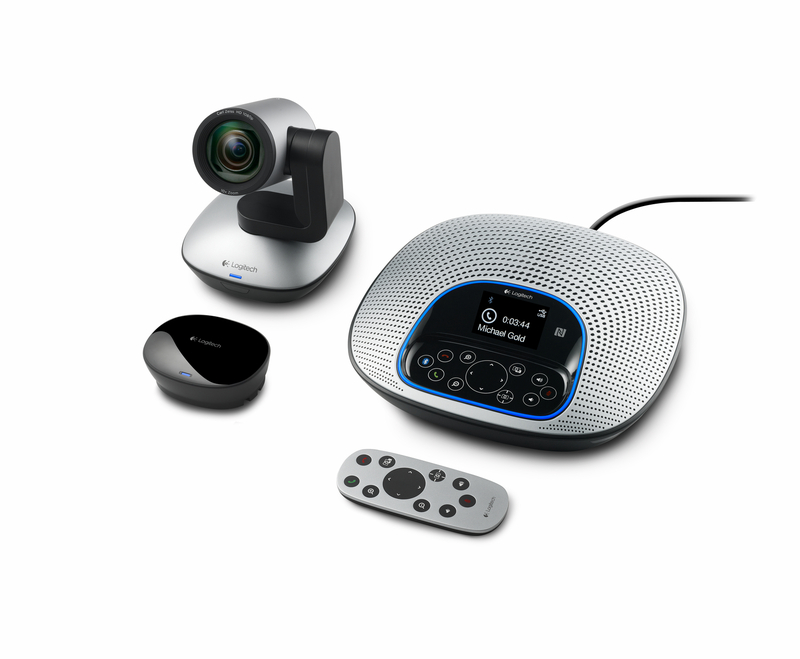 For audio, both camcorders now record four-channel PCM audio, and as well as XLR inputs, have a 3.5mm jack for video mics or wireless receivers. The camcorders are set to go on sale in July, at a cost of £3,799.99 or €4,599.99 for the XF205 and– £3,299.99 or €3,999.99 for the XF200.